With his striking red hair, Chris Bawiec stands out in a crowd. 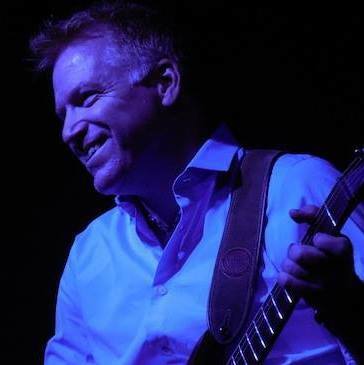 His eclectic blend of neo- classical, new age and progressive rock music also stands out. 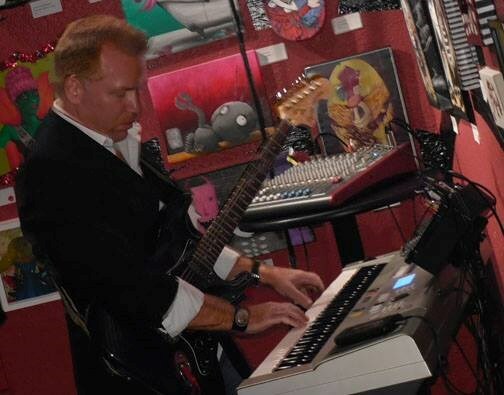 It has been described as “Beethoven, Crystal Method, and Yes in a blender; mix and chill.” His latest release “Moving Mountains” has received overwhelmingly positive reviews from fans and radio. “Phenominal!”, “Beautiful!”, “Inspiring!” are just a few words used to describe it. On the strength of the music, Bawiec reached number 3 on the Revebnation chart for Orlando, FL instrumental musicians. He has remained in the top 10 since the release of “Moving Mountains” in March of 2014. The story behind “Moving Mountains” is as intriguing as its music. A while back, Bawiec had a stunning wake-up call during a session of creative visualization. After years of exhaustive climbing and finally nearing the top of a grand summit, Bawiec's revelation came, “I'm on the wrong mountain!” He was reflecting on his life and projecting future goals. He had climbed high in his governmental job, but he solemnly admitted to himself that he had not been following his true passion in life. In his vision, there was a valley and another mountain in the distance: a beautiful peak composed of chords, melodies, and harmonies. He set out on a sacred adventure to cross the valley and reach for the pinnacle of his true destiny. 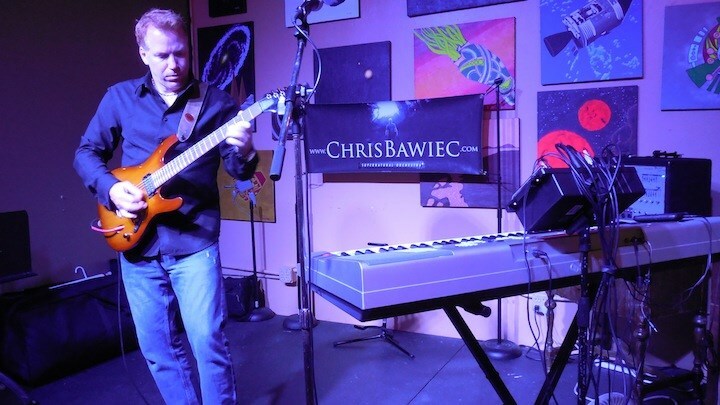 Notwithstanding his “day jobs”, Bawiec has more than 30 years of experience in writing, producing and performing music. He has refined and perfected his original blend of music over a lifetime. After rocking out in the 80's and 90's, he grew into classical/orchestral and became a “more seasoned” composer (i.e., got older!) In 2008, Bawiec released an instrumental EP entitled “Secret Passages”. It was his first experiment combining progressive rock with neo-classical and downtempo. The venture turned out to be a hit! The music was very well received gaining national airplay on NPR and internet radio. This previous airplay paved the way for the welcomed reception of “Moving Mountains”. Bawiec is performing regionally in support of “Moving Mountains”. Though the music is as big as an auditorium, his live performances fit into venues of all sizes; from coffee shops to performance halls. He plays keyboards and guitar live and his “Supernatural Orchestra” in an iPod provides backing tracks. Bawiec is thriving in his ascent up a new mountain. He is blazing a melodic path and orchestrating the spreading of his music around the world. He has faith that Moving Mountains will help him reach the summit! Please note Chris Bawiec will also travel to Winter Park, Lake Jem, Maitland, Goldenrod, Altamonte Springs, Clarcona, Fern Park, Gotha, Casselberry, Ocoee, Windermere, Apopka, Longwood, Winter Springs, Winter Garden, Kissimmee, Oviedo, Oakland, Lake Mary, Plymouth, Chuluota, Killarney, Sanford, Zellwood, Montverde, Lake Monroe, Saint Cloud, Ferndale, Intercession City, Sorrento.